Fill in the below information to complete the registration. After you submit the below form an email will be sent to you with a link to activate your account. This is done to ensure that your email address is valid. 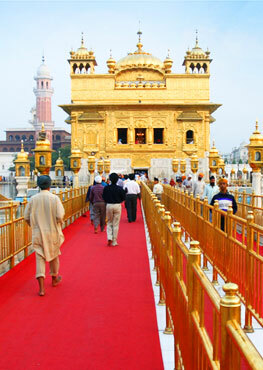 Upload a picture of you that will display on your SikhNet profile. What city and country do you live in? This will show on your SikhNet profile. 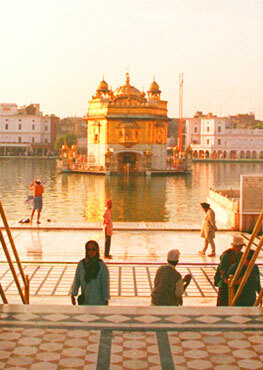 Let other SikhNet users know more about you and your interests (no HTML). Optional field that will display on your SikhNet profile. The address of your website, if you have one. In order to register on SikhNet you must read and agree to this legal agreement. If you have read the terms and conditions and agree to them, click the check box below.